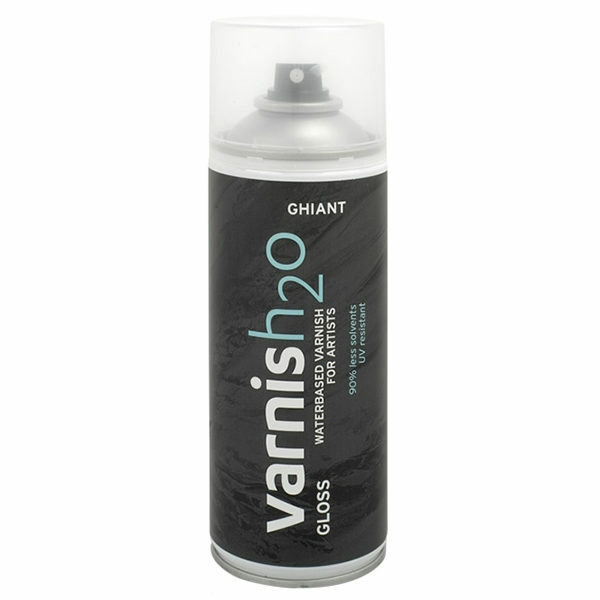 A water-based varnish minus 90% of solvents. Use to protect your oil and acrylic masterpieces. It is UV-resistant and won’t discolour or fade. Choose glossy, matte or satin finish.